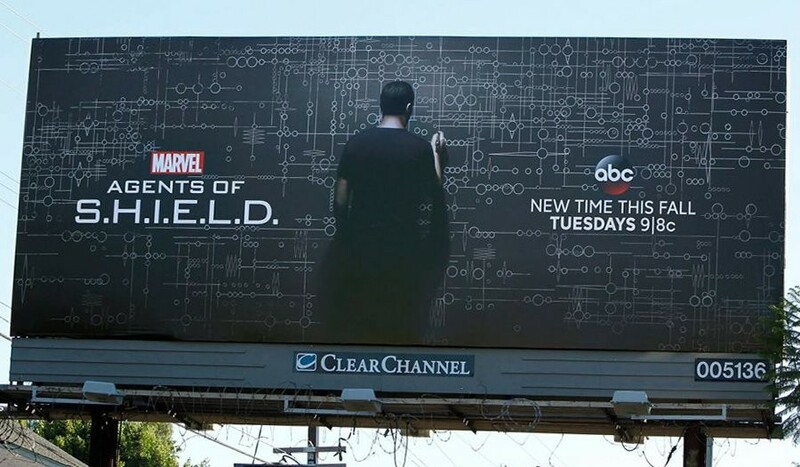 Mysterious Billboard Teases Season 2 | Marvel's Agents of S.H.I.E.L.D. Still reeling from the end of that epic season finale, when Coulsen started carving strange symbols into a wall? Worried he's going the way of John Garrett? 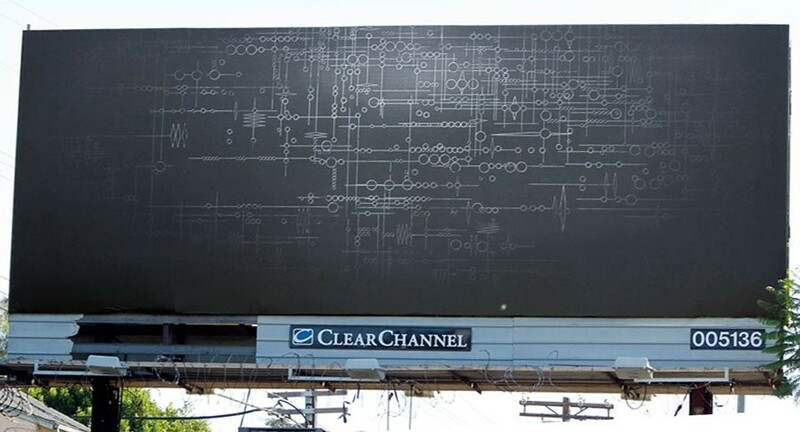 We haven't seen the last of those mysterious symbols, if a new billboard near Hollywood is an indication. The display first popped up two weeks ago, and eagle-eyed Marvel Agents of S.H.I.E.L.D. fans recognized the enigmatic markings from "Beginning of the End." Two weeks later, the billboard added Agent Phil Coulsen, making it clear the symbols will be seen again when Marvel Agents of S.H.I.E.L.D. returns at its new time this fall TUESDAY SEPTEMBER 23 9|8c. Is it September 23 yet? !